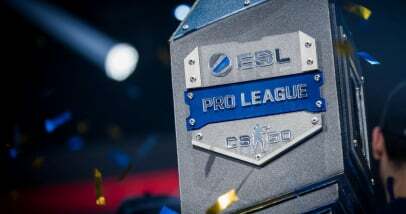 The next ESL championship, ESL One New York 2018, will take place in New York on September 26-30. 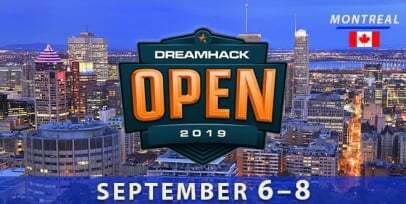 The main specifics of the yearly September CS:GO tournament in New York by ESL remain unchanged: the prize pool is equal to $250,000 and the number of participants is equal to eight teams. The distribution of slots hasn’t changed too as the distribution of the prize pool. 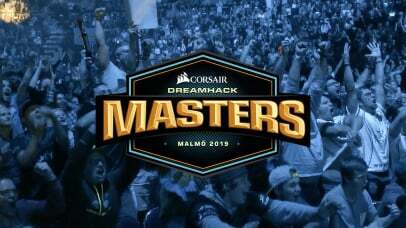 There is no official information about the prize pool from ESL but, according to what we saw in 2016 and 2017, we can say for sure that the main money prize will amount $125,000. The vice-champion will also earn a good prize in the sum of $50,000. Teams that place 3rd-4th will earn a money prize in the sum of $25,000. Teams that don’t advance to the playoffs, having held the 3rd place there, will earn $8,750 and teams that don’t win a match at ESL One New York 2018 will earn a consolation prize in the sum of $4,000. 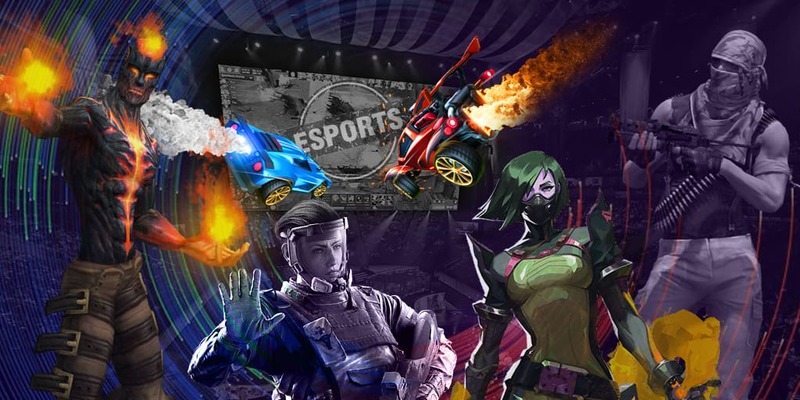 ESL also decided not to invent something new in the terms of format and chose the old often-used system, by which all championships with eight participants are hosted. Teams will be divided into two groups, in which matches will be run by the GSL system. 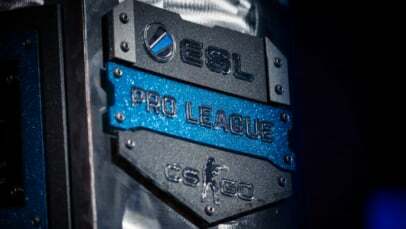 However, unlike the majority of championships with the GSL system, all matches of the group stage will be hosted in a bo3 format at ESL One New York 2018. The top two participants will be selected from each group, who will advance to the playoffs. The other two teams will finish their participation in the tournament and earn the respective money prizes. 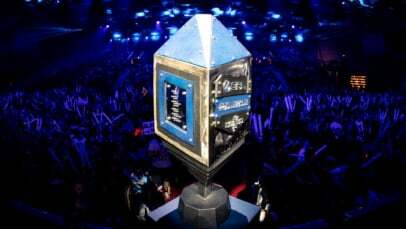 At the playoffs, four teams will compete in two semi-final matches, after which the best teams will fight in the final for the title of the champion and the main money prize in the sum of $250,000. 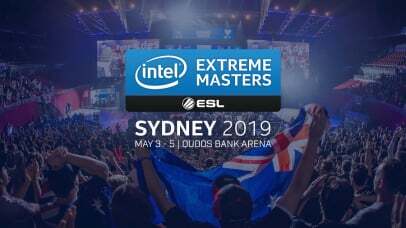 The famous masters of their job will work on the coverage of ESL One New York 2018. Oliver James Borg “OJ Borg” D’Anastasi will be the main host of the championship in one of the most famous cities in the world. Tres “stunna” Saranthus will be a desk host. 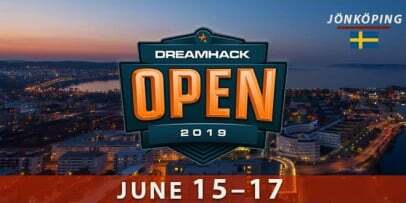 Such casters as Chad “SPUNJ” Burchill, Mathieu “Maniac” Quiquerez, and Duncan “Thorin” Shields will analyze matches for us. 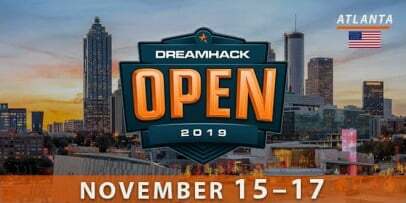 We will watch matches under the comments of such personalities as Matthew “Sadokist” Trivett, Henry “HenryG” Greer, Alex “Machine” Richardson, and Lauren “Pansy” Scott. James Banks will be a reporter, who will interview from time to time. Alex “Rushly” Rush and Patricia von Halle will be observers of the championship.